Cape Romain Marine is known for being a Lowcountry favorite among boaters. With friendly employees who strive to provide the best service in town, we have been locally owned and operated for over 20 years. We are avid boaters and anglers ourselves and pride ourselves on offering practical advice to new and experienced boaters alike. 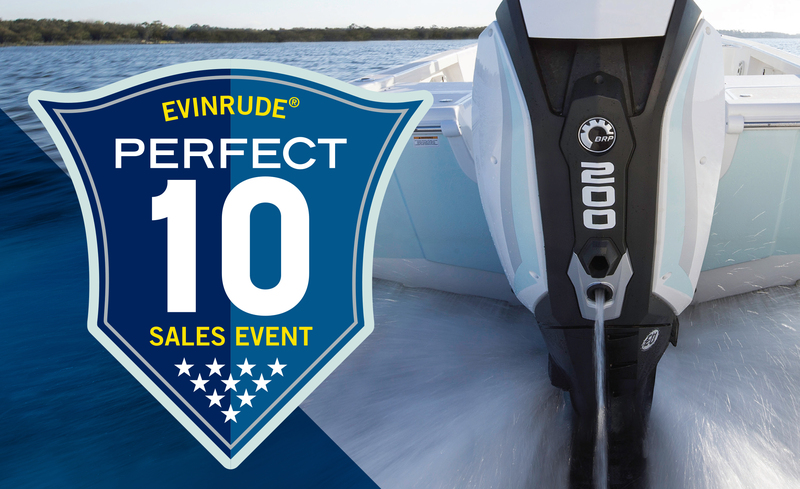 Whether you're looking for a new or pre-owned boat, service (always from master certified technicians), engine repower, parts, accessories, even dry boat storage...we work hard to earn and keep your business. >>more information. Want to talk about a dreamboat? Then let’s talk about the NEW 232 CC. Filled with luxury from the yacht style helm station, backlit aluminum carbon fiber dash panel, wrap-around bow seating with flip-out backrests, and so much more... you'll be in heaven as soon as you step on board! 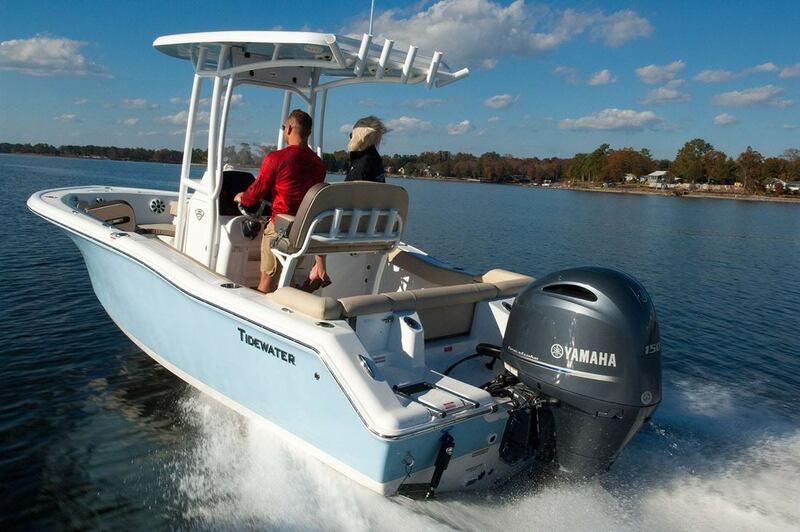 The 210 LXF with comfortable full upholstery and stainless steel cup holders. Newly designed console with glove box and footrest includes catch-all trays in front and on top. Large rear seat with a new walkthrough transom door, all standard. Family-friendly bow seating makes the new 210 LXF a luxurious refined boat. 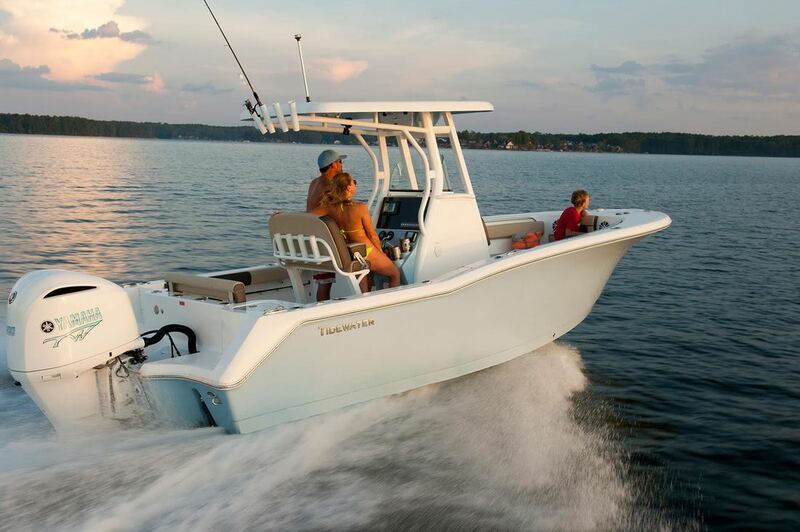 Ready to make some great memories on the water with your family? Then you need to check out the NEW 198 CC. 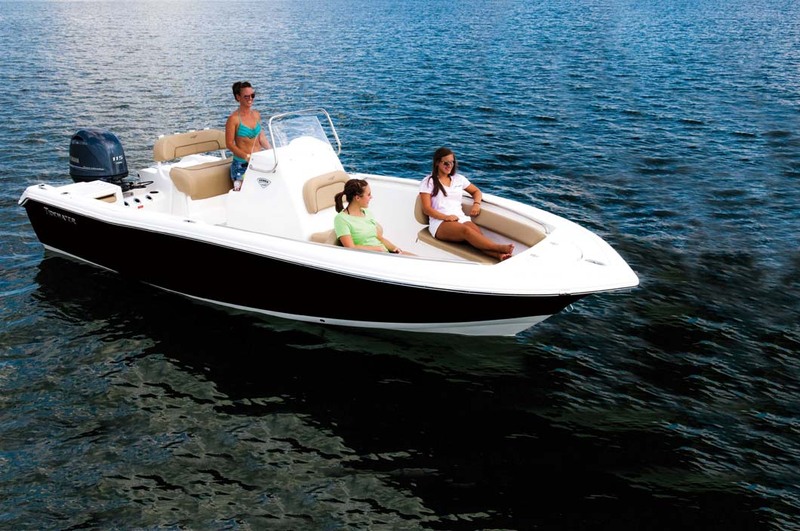 Filled with luxury from the yacht style helm station, backlit aluminum carbon fiber dash panel, wrap-around bow seating with flip-out backrests, and so much more... you're going to feel right at home the minute you take a seat! Find new & pre-owned parts, engines, accessories and more. New items uploaded each week. Call with any questions 843-887-3330. If You're Ready To Talk, We're Here! If you'd like to discuss anything you've seen on our website or on the lot at Cape Romain Marine, please call or stop by during store hours. If you would like to schedule an appointment with us for a specific time or after hours – let us know by clicking the 'Make An Appointment' button. Subscribe to our mailing list for information on New & Pre-Owned Boat Sales, Boat Shows, Events and more. Purchased a new Tidewater 198 CC from Cape Romaine and the whole process was painless because of the help from Capt. Rich and his staff. I'm glad I chose to deal with them and know they will be there if ever needed. Thanks to them for all their help. I had my old boat stored and serviced at Cape Romain Marine and I just bought a new boat from them. Great place and wonderful people. Fair labor rates, detailed estimates, great communication, and friendly staff. I maintain a fleet of watercraft, ONLY through this reliable company. Friendliest and most capable boat people I have ever dealt with. Go out of their way to help the customer in every way. The kind of old-time service that has disappeared in this country. People who don't mind saying ( Yes Sir, and Thank You).